Mr. Navin has above 19 years of extensive experience in various fields including more than 13 years in the general insurance industry. He has a deep understanding of insurance and a vast experience in insurance operations. Mr. Navin is an Associate member of The Institute of Chartered Accountants of India and has a degree in Bachelor of Commerce from Osmania University, Hyderabad, India. He has been working with QIC Group since 2008 and he has held CFO positions earlier at KQIC and OQIC. 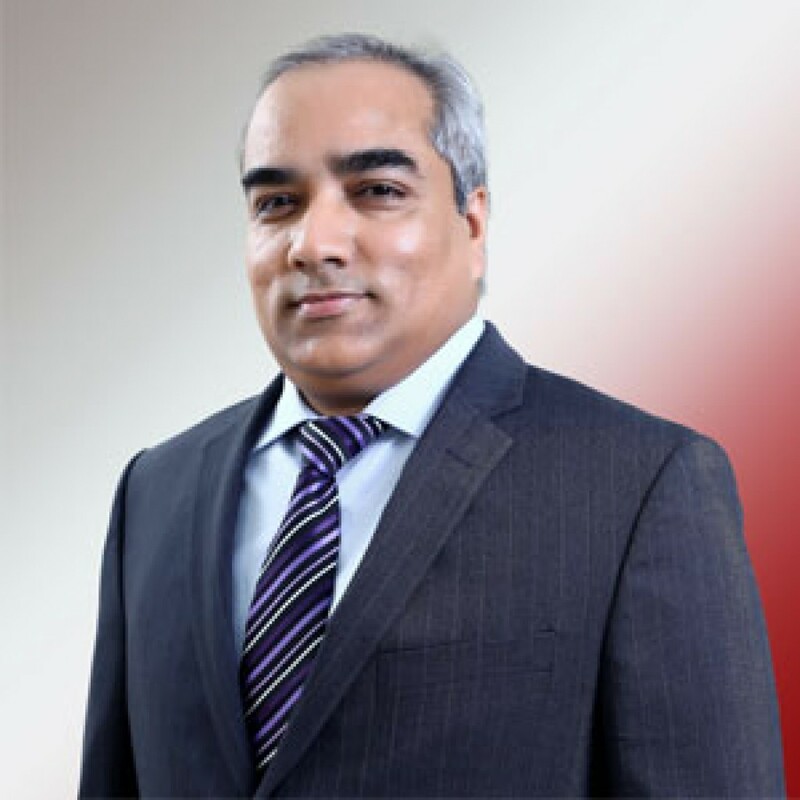 Prior to joining the QIC Group he had worked in leading general insurance companies in India.